Do these numbers turn you away? 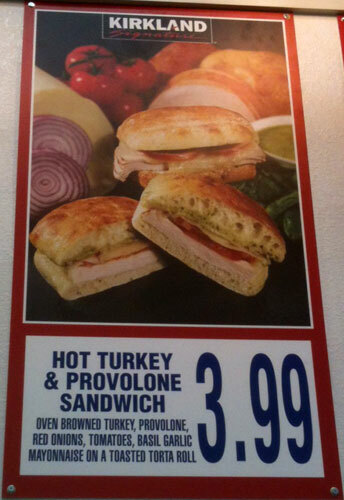 If you remember the turkey wrap it actually had 810 calories. It’s pretty surprising to me that this greasy hot sandwich somehow has less calories, but I applaud Costco for making it happen. It is also much more flavorful than the turkey wrap. Do the calories surprise you one way or the other?